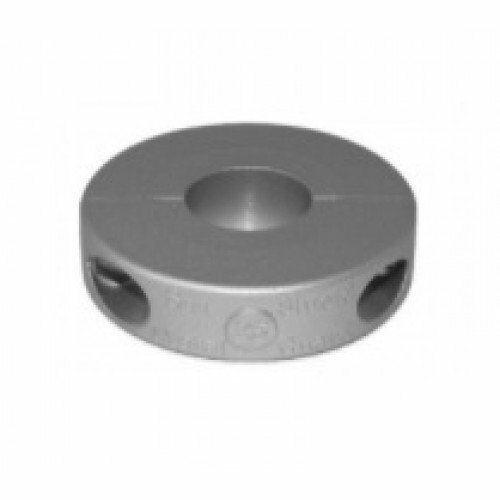 Beneteau Donut Zinc Collar for use with 25mm Shafts. Beneteau Donut Collar for use with 25mm Shafts. 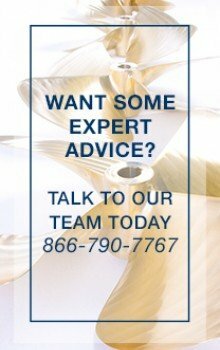 Our zinc anodes are manufactured using only the latest US-MIL-SPEC alloys.